Electronic banking allows a person to perform many banking functions without having to physically go to the bank. 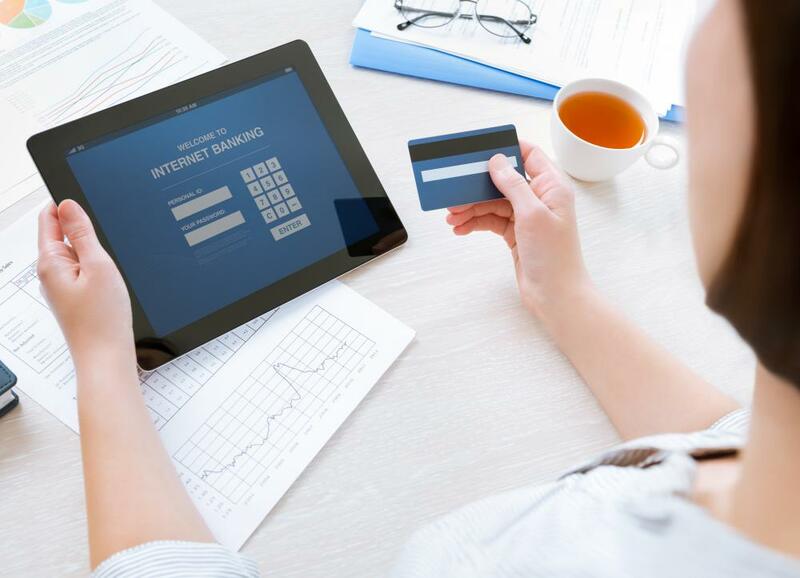 Bank accounts may be managed over the Internet via electronic banking. 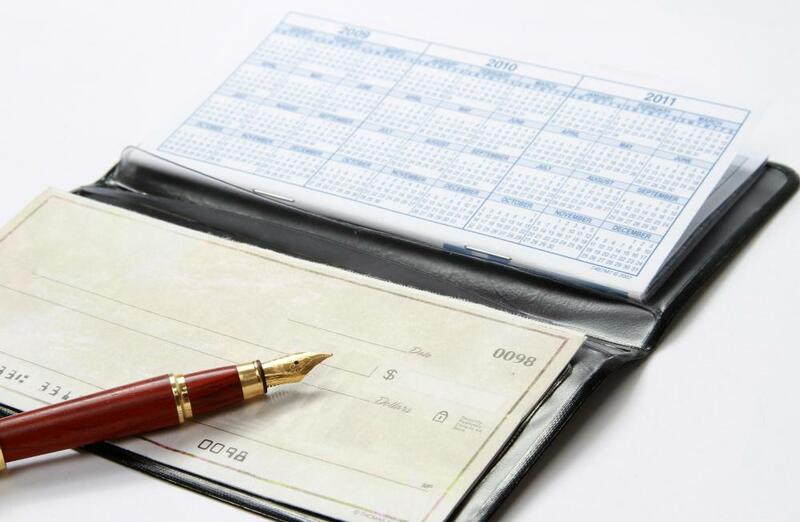 Electronic banking changed the way many people keep track of their checkbook balances. Many people who use electronic banking no longer need to keep a checkbook. Also known as online banking or e-banking, electronic banking allows people to manage their bank accounts over the Internet. In most cases, an account can be set up at the time a customer opens a checking or savings account. Some banks give their customers the ability to create budgets, send checks, and view months of statements. A major advantage to electronic banking is that people who use it no longer need to keep a checkbook because most transactions are uploaded to the bank’s website within one business day. It is important to practice good judgment when using electronic banking services because money can usually be spent if a user name or password comes into the possession of another person. Electronic banking accounts are available only to people who have an account with a bank that offers this service. The customer must usually acquire a log-in and temporary password from a bank employee. Both user names and passwords can often be changed to more secure letter and number combinations. Electronic banking accounts are rarely limited to people who have checking and savings accounts; those with credit cards, vehicle loans, and mortgages may also qualify. On the other hand, a bank might not have this feature available to people with certain kinds of accounts, but it all depends on the bank. The ability to create budgets and send checks over the Internet are some basic services offered by online banking websites. It is not unheard of for customers to buy insurance through their online banking accounts too. Some banks promise discounts for purchasing through certain retailers using the bank’s interface. The capabilities of online banking are abundant. 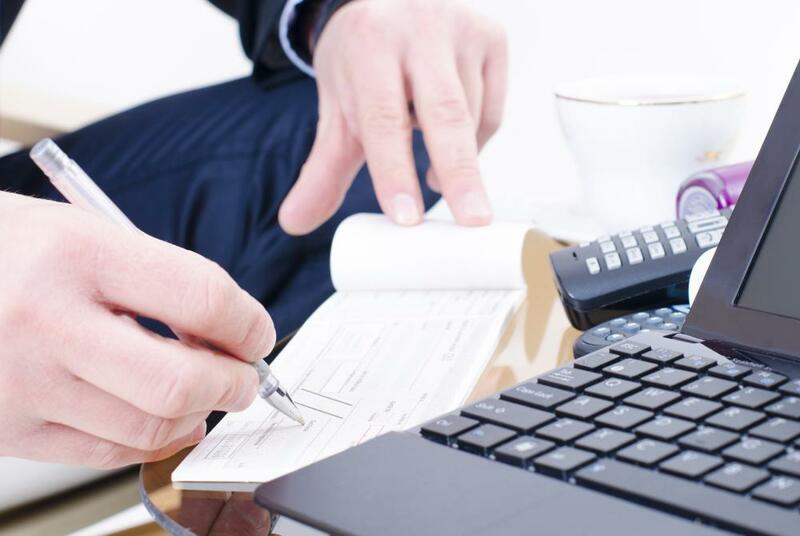 One advantage to electronic banking is that the software typically keeps track of all expenses related to the account. This means the customer can put less effort into doing this herself. Another advantage to this type of banking is that some banks allow customers to open and close connected accounts, like savings. It is sometimes possible to also upgrade an account. Many online banking accounts allow customers to view their banking account and routing numbers. This is very personal information that could be used to purchase things online. Letting this kind of information be accessed by a stranger can lead to theft. Although there is a similar risk with carrying around banking checks, online merchants do not ask for identification before withdrawing money from an account. What Is an Electronic Piggy Bank? 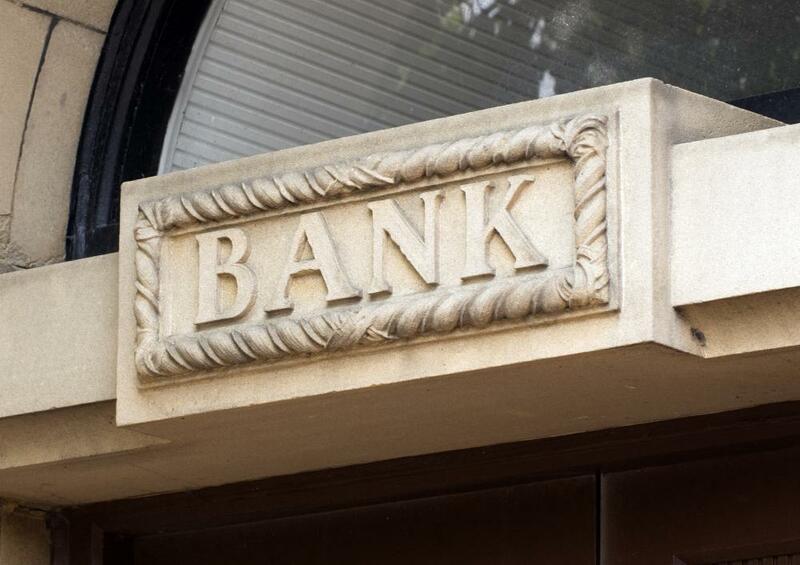 What is a Bank State Branch? What are the Different Types of Piggy Banks?